Seaside Realty Inc, is pleased to let you know that we do not charge our clients for sourcing property options, arranging viewings and accompanying our clients to viewings. We also assist our clients with answering any questions they may have, setting up appointments with valuers, surveyors, bankers, engineers, architects, landscapers and interior designers all FREE OF COST! Our experienced agents will need as much information as possible about the type of property you are looking for and will do their very best to find your ideal home. Viewings are conducted by appointment. Our staff are happy to work after hours and on weekends as well. This is of course if it is suitable to the home owner. Once you have found a suitable property, we will put your offer forward to the owner immediately. Any offer is subject to a contract being signed. There are no legal obligations on either side until a contract is signed. An Attorney will be required to handle the legal work involved. Should you not have a specific Attorney, Seaside Realty Inc would be happy to suggest one of those which we have worked closely with over the years. Should your offer be accepted, you will need to instruct your Attorney to proceed. At this stage we will try to agree on an exchange and completion date. This is also the time to instruct your mortgage broker to proceed with your mortgage application and make arrangements for a survey. The contract is signed by you and the vendor. The deposit which is usually 10% of the purchase price is paid by the purchaser's Attorney and the completion date is usually set at this time. This generally takes approximately 12 weeks after exchange of contracts, depending on each parties personal requirements. The balance which is usually 90% is now transferred from your Attorney to the vendor's Attorney. 1. Once you have chosen the attorney that will be acting on your behalf, you need to confirm with them what their fee will be. Attorney fees are usually based on the agreed price of the property. 2. The next step would be to formally engage your attorney by signing and returning their engagement letter. If you are overseas, this can be done by email. Then you will be asked to send them the retainer fee, as well as the 10% deposit of the purchase price. If overseas this can be wired to an agreed account. Note that the deposit does not get sent to the vendor until you have signed the agreement, however, it is very helpful to your attorney as it demonstrates to the vendor that you are serious. 3. Your attorney then advises the vendor that they are representing you. The vendor’s attorney will then send the standard agreement copies of the title deeds for your attorney to review to insure proper historical ownership of the property. 4. A date of completion is then agreed upon with the vendor. It is very important that you ensure that this date gives you enough time to receive money that you may be borrowing. 5. The agreement will then be sent to you by courier and you have to sign it in the presence of a notary public and return it to your attorney. 6. When your attorney receives this agreement it will be forwarded to the vendor’s attorney together with the 10 % deposit. 7. 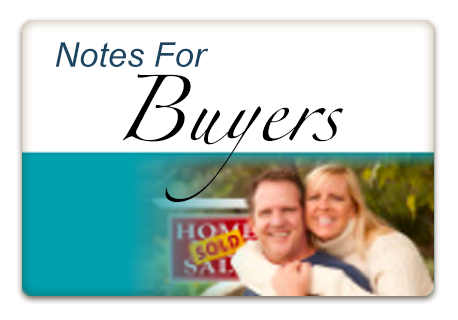 Various procedures take place to make sure that there are not mortgages or other liens on the property. 8. Arrangements are then made to have the boundaries of the property officially pointed out to you or your agent by a Land Surveyor if so required. 9. The balance of the purchase money must then be sent to your attorney at least 3 weeks prior the agreed date for completion. Buyers Legal Fees - Approx. 1% to 2% of the purchase price (plus 17.5% VAT). Local Mortgage Repayment Time - Up to 30 Years or until the borrower reaches 65 years of age. Life Insurance - Required if you need a mortgage. Annual Property Insurance - 0.4% for a residence, 0.6% for commercial and 0.9% for hotels. Other things such as location, value and use of the property can affect these rates. 1. 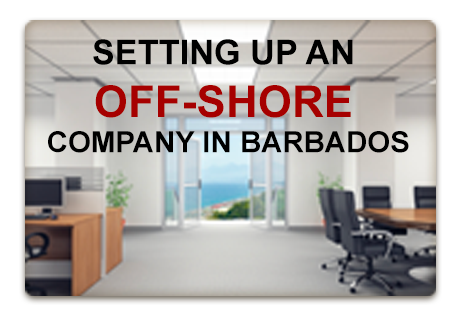 There are no restrictions to non-nationals purchasing a property in Barbados. 2. There are some procedures regarding foreign currency being brought into the island, as well as non national mortgages. They all need to be registered with the Central Bank of Barbados. 3. There are no special visas required for non-nationals. 4. There is no Capital Gains Tax in Barbados. Investors are not charged for the appreciation in the value of their property. Consider pre-qualifying with your lender so that you know what you can afford. Copies of the title deeds/certificate of title (ensure originals will be available for delivery at completion). Copy of the lot plan of the property – this should not be more than 20 years old (ensure original will be available for delivery at completion). Copy of the current land tax bill, receipt and certificate. Copy of the current water bill and receipt, if applicable. Copies of all Town Planning applications, permissions, approved plans and certificates of compliance relating to the property. Check covenants don’t prohibit your using the property as you plan to. 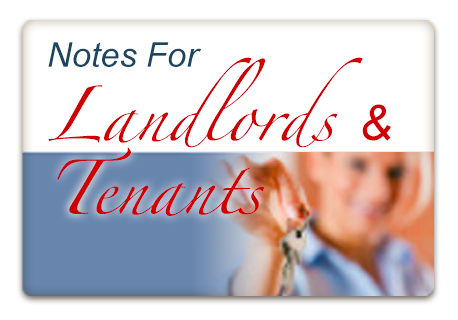 Copies of all leases of the property or any parts of it, if applicable. If there is a building on the property, property insurance policy in respect of it. 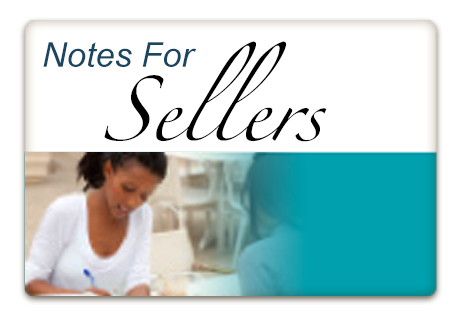 You can adopt the vendor’s policy or get your own (recommended) but it should be in place before you sign the sale and purchase agreement. Copy of your BRA clearance certificate and one for the prospective vendor. Input tax clearance certificate for the vendor. If you plan to own the property through a company (decide early!) certified copies of all of the corporate documents. Consider obtaining a land surveyor’s boundary certificate from your own independent land surveyor. Ensure you have had any buildings inspected by a civil engineer, electrician and a plumber.